Grand Central Publishing, 9781538748510, 304pp. More importantly their voyages to the Moon led them to the most incredible discovery of all: our home planet and its precious place in the universe. They fear for Earth's future and offer sensible solutions to its mounting crises and the path to future space exploration. Basil Hero is an award-winning former investigative reporter with NBC News television stations. 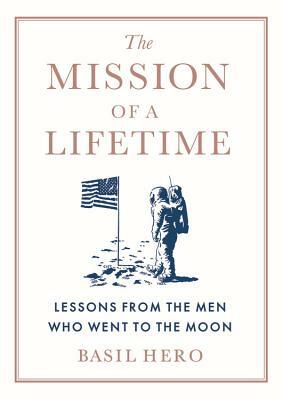 From childhood, and throughout his career as a media entrepreneur, Basil has maintained a lifetime fascination with space exploration and the men who went to the Moon.